Illinois of all states is leading the push to ban lion meat, yes, lion meat. Apparently food enthusiasts are on the prowl for good lion, but at what cost to the lion population? NPR takes a look at the trend, its consequences, and how Illinois is a main player. Read the story here. 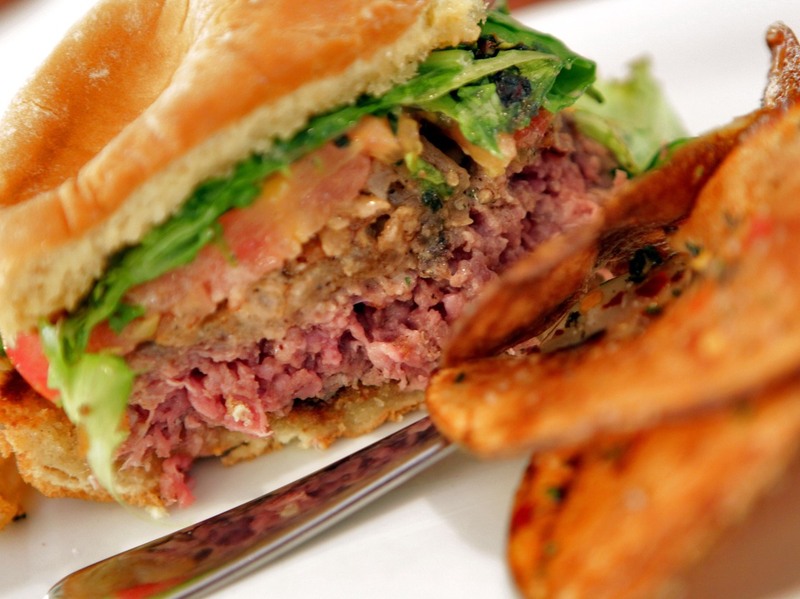 An Arizona restaurant sold lion meat burgers in 2010 in an attempt to drum up business during the World Cup soccer tournament held in South Africa. WBEZ in Chicago recently launched Curious City, where Chicagoans submit their curiosities about the city and surrounding area – and CC does their best to answer. Recent inquiries have included “did Al Capone really have secret tunnels throughout the suburbs?” and “where does all the Lincoln Park Zoo animal waste go?” (I’d never thought about it, but was indeed curious for the answer). 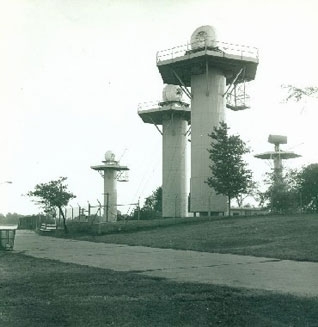 This week, Curious City discusses the question “What happened to the Nike Missile sites around Chicago?” During the Cold War, Chicago had several missile launch sites scattered about the lakefront, including at Belmont Harbor. 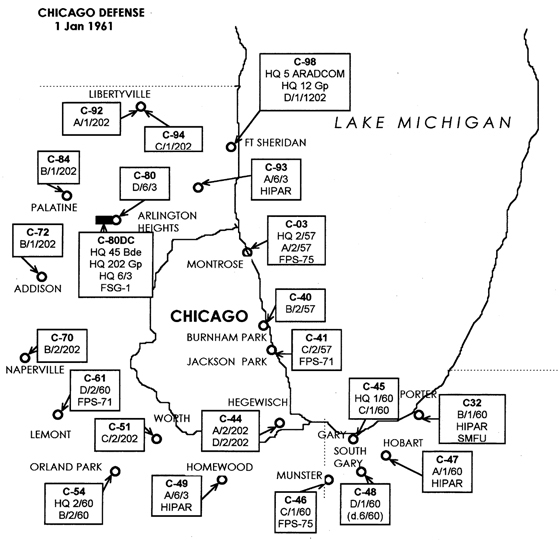 The story of the Nike Missiles, how they got here and where they went, is a fascinating piece of forgotten Chicago history.